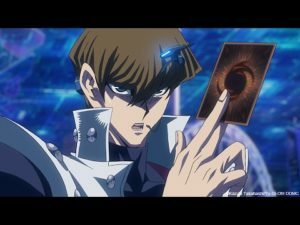 Jump Force trailer reveals Seto Kaiba!! Kaiba Corp teenage CEO has brought out his deck and is ready to unleash his ultimate monster. 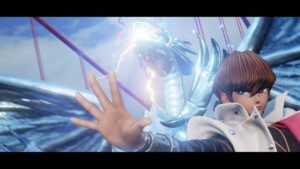 Watch Seto Kaiba call upon his faithful Blue-Eyes and summon his mighty God to decimate his opponents in the first DLC trailer for Jump Force! Seto Kaiba revealed as first DLC character for Jump Force!! 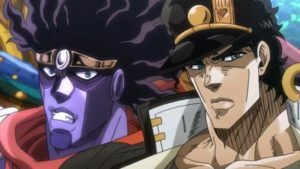 Jotaro and Dio stand tall in new Jump Force Trailer!! Jotaro Kujo joins the fight to show everyone the true power of his faithful Stand, Star Platinum. Not to be out done, Jotaro’s nemesis, Dio, takes on his mortal enemy with his Stand, The World. Jump Force launches February 15 on PlayStation 4, Xbox One, and Windows PC. Watch Yugi Motou duel the Pirate Princess in Jump Force gameplay!! 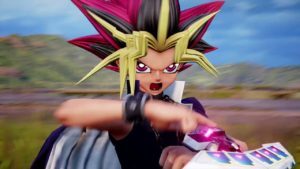 Get a glimpse of how Yugi fights in Jump Force as he squares off against the Pirate Empress, Boa Hancock in this gameplay footage of Jump Force. Also featuring Aizen, Kurapika, Gaara, and Kakashi. Jump Force launches for PlayStation 4, Xbox One, and Windows PC on February 15. Unite to fight!! 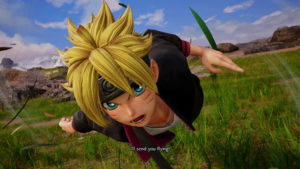 Boruto and Dragon Quest’s Dai highlight the latest Jump Force trailer! !